Aseptic IBC Container systems in steel, stainless steel and plastic. 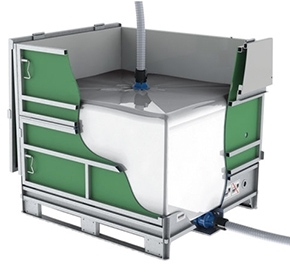 TPS aseptic reusable IBC containers provide an efficient and environmentally friendly alternative for storing and transporting liquid products aseptically. Food ingredients processors and packers, Cosmetics, Beverage and Pharmaceutical and Speciality chemical companies use our containers and aseptic IBC liners and aseptic fittings. 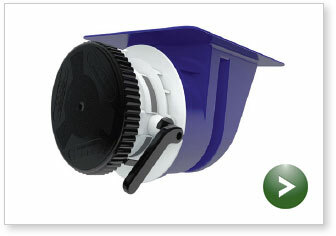 TPS aseptic IBC liners and containers are manufactured in sizes of 250, 500 and 1000 litres. We supply the full range of aseptic fittings and accessories for aseptic filling and discharging in the UK, Nordic, European and US markets.